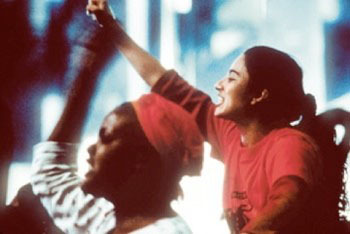 Maya (Pilar Padilla) is a Mexican immigrant who, after crossing the border from Tijuana to Los Angeles to join her sister, Rosa (Elpidia Carrillo), is appalled by the exploitation she experiences. 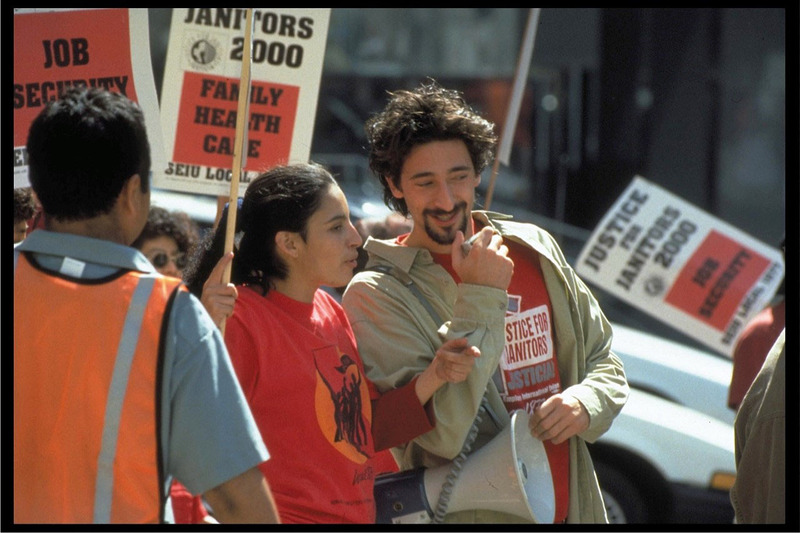 With the support and encouragement of a young American lawyer, Sam Shapiro (Adrien Brody), she begins to campaign for better pay and rights for janitors. 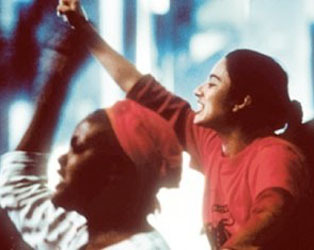 This film is screening as part of our Ken Loach retrospective (May & June). 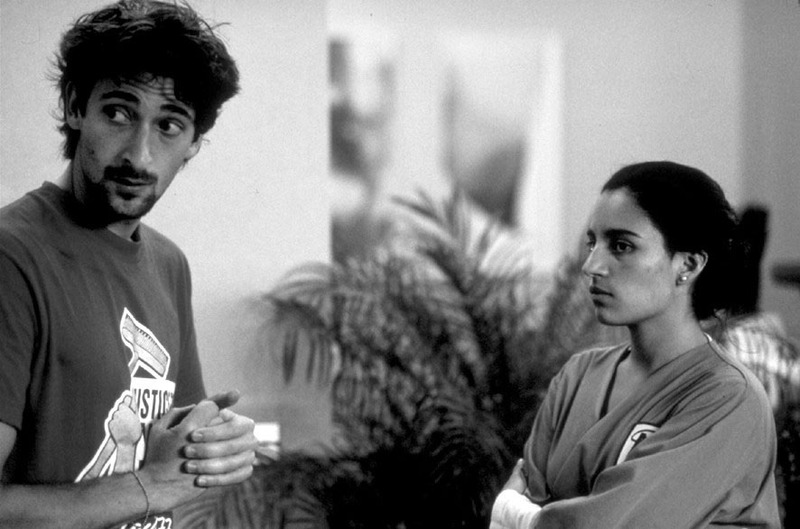 Loach’s latest film, Jimmy’s Hall, opens at the IFI on May 30th.